Additional race information can be found at https://kineticmultisports.com/races/smithfieldsprint/. 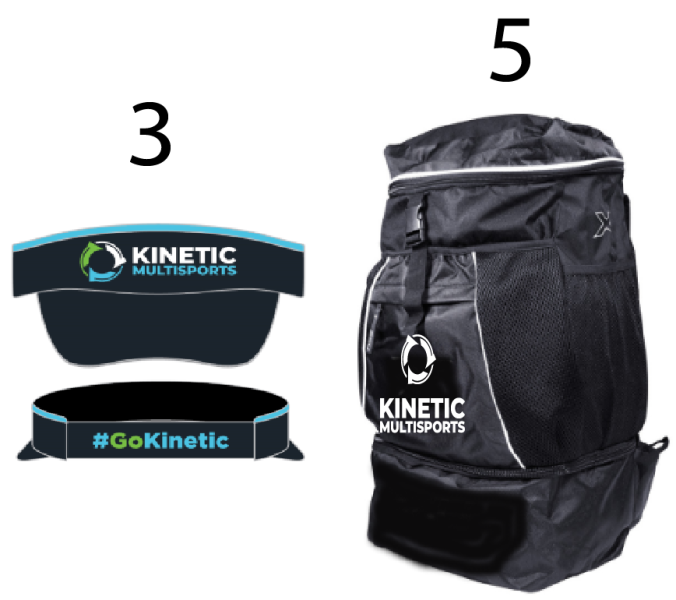 For more details please go to: https://kineticmultisports.com/races/smithfieldsprint/. Sign up for the Smithfield Sprint Triathlon!